Two to three years. That’s how long it takes Black Note to create its naturally extracted tobacco (N.E.T.) 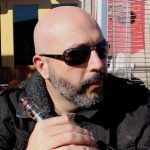 vaping liquid. In addition to patience and an extended amount of time, the making of Black Note’s NET liquid requires skill, precision, passion – and nine distinct steps. Selecting the seeds is the first part of the process, and Black Note breeds and cross-breeds tobacco seeds for a year before it even plants a crop. That way only the healthiest cross-bred tobacco varieties are selected and produced. Plants are only harvested once they’re fully ripe and ready. Curing is a supervised process that involves removing the moisture from the tobacco leaves without impacting the color, aroma or texture of the tobacco. Mature leaves are harvested, then slowly dried and cured in specially built barns. Depending on the tobacco variety, leaves may be further cured using air-curing, sun-curing, fire-curing or flue-curing processes. Cured leaves need to moistened, which is done in moistening chambers to protect the fragile leaves against breakage while handling. Black Note strips and sorts the leaves into various grades based on size, color and quality – taking only the top 50 percent of the leaves to use in its products. Conditioning and aging the tobacco leaves enhance the tobacco’s flavor. Leaves are conditioned by first air-drying them once again, then adding a consistent amount of moisture. The moistened leaves are then aged for a set period so the full range of aroma notes and flavor can fully develop. One of Black Note’s claims to fame is its unique tobacco blends, which are created by strategically combining leaves from different growing areas, climate zones and stalk positions. Each of the resulting blends carries its own flavor notes and personality. Cold maceration is a much lengthier process than heated maceration, but the method produces a softer, more nuanced tobacco extract. 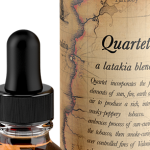 The process additionally eliminates bitterness and harshness while more closely preserving the signature flavor notes of each tobacco variety. Filtering removes any lingering impurities from the liquid extract, ensuring the end product is free of contaminants and debris. Black Note’s in-house team of chemists oversees the filtration, mixing, extraction and overall quality control processes in the company’s own lab. 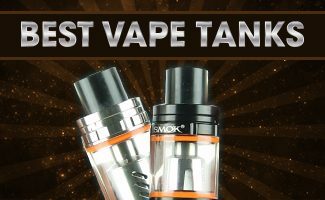 With so much time and effort invested in the vaping liquid creation process, it only makes sense that Black Note is fastidious about protecting its liquid once it’s produced. Glass bottles ensure no off-notes are imparted into the liquid, while a protective secondary packaging sleeve protects against light exposure and breakage. The entire bottling and packaging process is completed in the US. 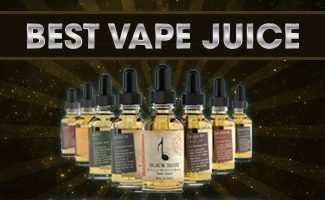 The major benefit of such a patient and lengthy process is the overall Black Note vaping liquid experience, which provides an authentic tobacco flavor without the use of artificial flavors or other chemical additives. 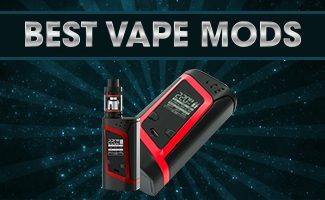 In fact, the company was initially established to fill the void in the vaping industry for an authentic tobacco experience – and Black Note’s nine-step vaping liquid creation process is how the void was filled and the overall goal successfully met.